The new inspection contingency form is a boon for everyone in Minnesota. If you’re a home buyer, seller or inspector in Minneapolis, the home inspection process just changed. The old process, known as the 5-2-2, is no longer in force. Now there’s a 10-day window for the whole inspection and contingency operation, start to finish. Home inspectors in the area can also expect fewer headaches and miscommunication. These changes align inspection contingencies more closely with the familiar timeframes that other contracts use. And they help inspectors do a better job. Until August 1, the standard inspection contingency form for Minnesota home buyers used a staggered approach to the inspection process. After submitting the purchase agreement, buyers had a certain number of days to have the home inspected and a certain number of days to respond to the seller. The seller then had a certain number of days to respond to the buyer’s response. The most common arrangement was five days, two days and two days, or 5-2-2. Beginning August 1, the new inspection contingency form allows a certain number of days to complete all inspection-related tasks, including responses and negotiations. Reuben Saltzman, a home inspector and columnist for the Star Tribune, says he expects that the most common timeline will be about 10 days. Before the Minnesota REALTORS® Forms Committee revised the old form, a sale could, and did, fall apart if buyer and seller couldn’t come to a post-inspection agreement. If the buyer revised the purchase offer and the seller responded to decline, the contingency effectively killed the sale. With the newly revised form, that doesn’t automatically happen. According to Saltzman, “the purchase will proceed as originally planned if the parties can’t come to an agreement.” However, the agreement also states, “Buyer’s obligation to close this transaction is contingent upon Buyer receiving an Inspection Report from Buyer’s Inspector disclosing no Unsatisfactory Conditions.” So failed negotiations don’t automatically cancel the agreement, but the buyer can terminate if the inspection supports it. Accessibility is finally covered in the 2016 update. 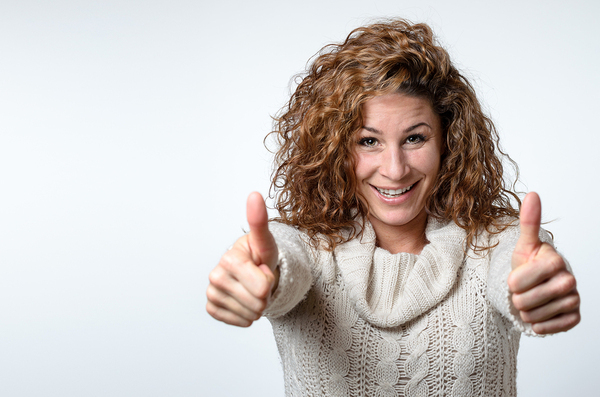 If you’ve ever wondered whether or not to break the seal on a closed attic or find a way to access a crawlspace, the new contingency form should remedy that. And the onus is on the seller. “Seller will provide access to attic(s) and crawlspace(s),” according to the new form verbiage. Saltzman is very enthusiastic about that change, and many other inspectors likely will be, as well. 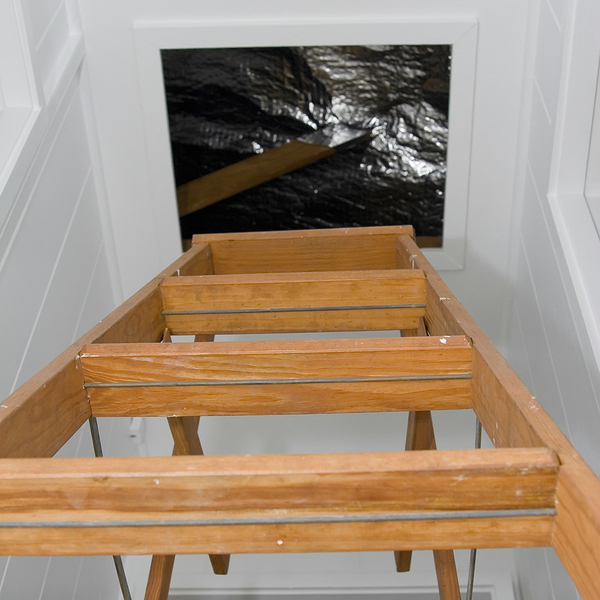 Crawlspaces and attics are always part of a thorough home inspection. But some sellers don’t make it easy. Sometimes access is blocked entirely. But there is no more confusion about whether or not inspectors are allowed to inspect every attic or crawlspace. The real estate industry is permanently entwined with home inspections. The inspection report informs and ultimately helps protect buyers, and can even help make a house more marketable. It’s all about information, which can benefit each party in the sale of a home. The revised contingency form means all clients can enjoy a more consistent home inspection experience. And for inspectors, formerly challenging areas — attics and crawlspaces — are no longer a muddy area. Going forward, you shouldn’t have to wonder whether or not you’ll have the right access to complete a thorough home inspection. Are you still wondering whether a home inspection career is right for you? ICA School can help. Our training and certification program is one of the best on the market. Get a free course demo today and see for yourself.